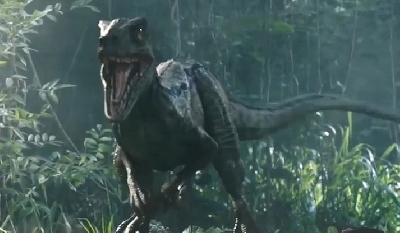 In recent news jurassic world 2 has been told to be a more "darker" then the other jurassic park films done in the past but what i am hoping for is they don't over do the darkness but i want to know what you think will happen, what dinos should be in JW 2, what do you have to say. 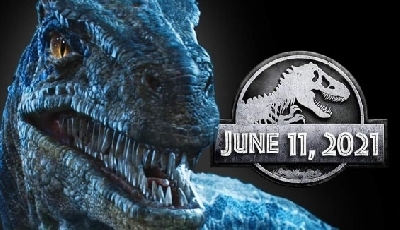 6 Responses to What do you think jurassic world 2 will be like??? I certainly hope it's better than the first one. The dinosaurs weren't even scary anymore, because they treated them like pets. I love the scene from the first film when Ellie has to follow the piping to restore the power...That was awesome. Something evolving animal (dinosaur) rights. 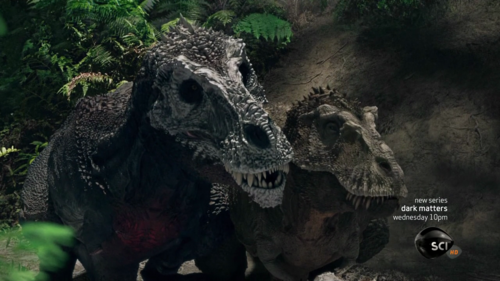 Maybe it has more scenes like the raptors in the kitchen from Jurassic Park - that was very thrilling. A volcano is about to erupt on Isla Nublar. Benjamin Lockwood funds an rescue mission to save the dinosaurs and transfer them to Isla Sorna and Owen and Claire are apart of it. Owen of course wants to save Blue. 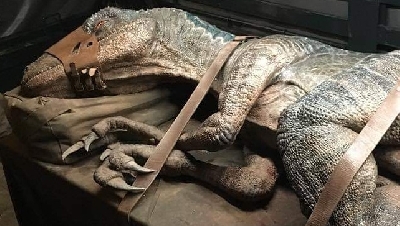 I suspect Lockwood is actually a secret villain who sabotages the mission when they have enough dinosaurs captured and has the dinosaurs to be brought to his property so he can auction them off to companies. 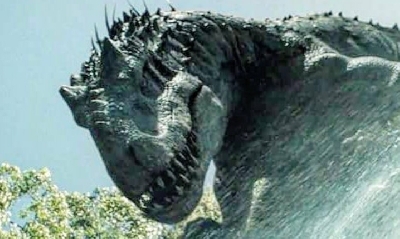 And we find out that Dr. Wu is also now working for him and makes a new hybrid called the Indoraptor that escapes in the third act of the film.